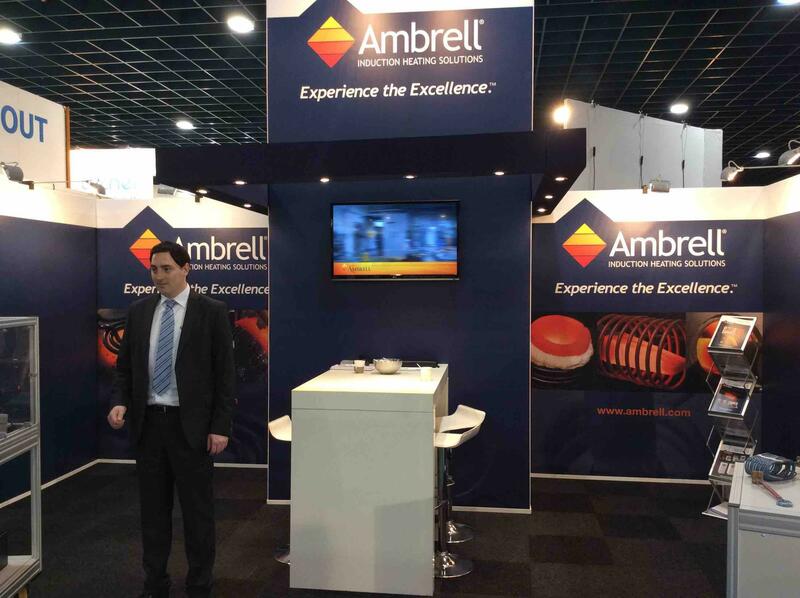 TechniShow: This tradeshow takes place in Utrecht, Netherlands at Jaarbeurs, and runs March 15-18. Stop by and see us in booth # 10.C047. FABTECH Canada: The tradeshow, which runs March 22-24, is hosted just outside of Toronto, Ontario Canada at the Toronto Congress Centre. We'll be in booth 627. Mention this blog post at the show and get a complimentary remote device charger! Wire Düsseldorf: Hosted at Messe Düsseldorf in Germany, the event draws well over 1,000 exhibitors and nearly 40,000 attendees. The event runs April 4-8 and we'll be in booth # 11/H31. HANNOVER MESSE: The tradeshow runs April 25-29 at the Hannover Exhibition Grounds in Hannover, Germany and draws nearly 200,000 attendees. We'll be in booth #F71/1. Can't make any of these shows? Don't forget that we have complimentary applications testing at THE LAB. Send in your parts, the nearest applications laboratory will test them, return them to you for inspection, record the testing and make a system recommendation. And if you'd like to learn about induction heating, check out our free Induction Heating Fundamentals PRO SkillsTM Webinar that will take place on March 30th. We hope to see you at a show near you!